The Chief of the Australian Army Lieutenant General Angus Campbell announced the location and venue for the biennial Chief of Army Seminar yesterday. The event, previously known as the Chief of Army's Exercise, will be held in Adelaide at the Adelaide Convention Centre in September 2018. LTGEN Campbell said the Chief of Army Seminar was a shared opportunity for the Australian Army, together with its national, regional and global partners, to discuss contemporary subjects relevant to land forces. "The Chief of Army Seminar is the Army’s premier event. The seminar brings together defence industry leaders and senior military and government decision makers to share ideas and challenges," LTGEN Campbell said. "The seminar is a valuable opportunity for members of our Army, together with our colleagues and partners, to discuss not only how we work together, but also the common experience of preparing, equipping and deploying a land force. "I look forward to the Chief of Army Seminar in Adelaide next year, as well as the Land Forces international industry exposition, which runs concurrently to our event." 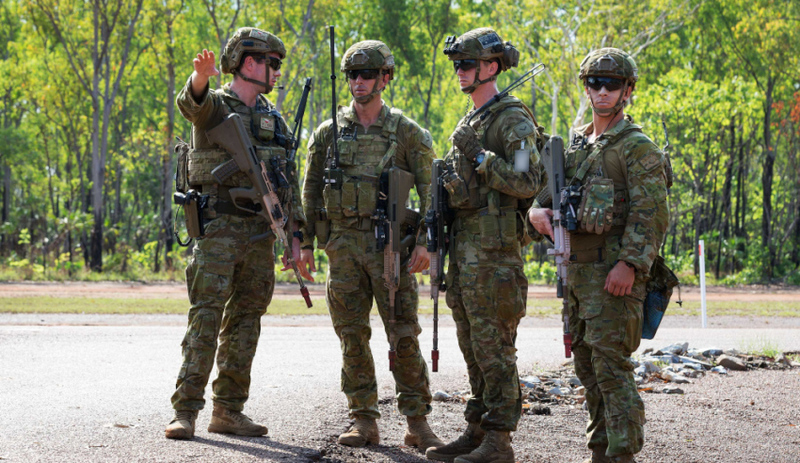 The Land Forces industry exposition is a comprehensive showcase of products, services and technologies for the armies of Australia, Asia and the Indo-Pacific region, and provides a direct conduit between major industry suppliers and key government and military decision-makers. Over 500 exhibitor companies from 23 countries participated in the Land Forces Exhibition 2016. The 2016 Chief of Army Seminar attracted 34 international military, industry and scientific delegations from 18 nations, including 16 chiefs of army or senior military commanders.